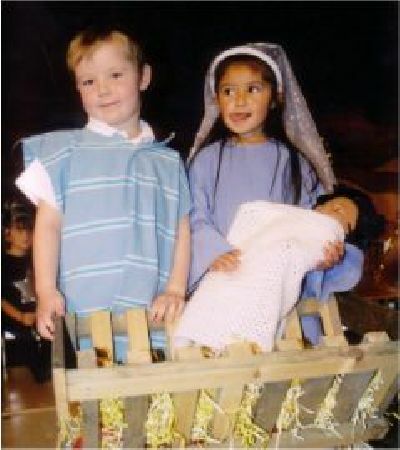 One of the UK's favourite nativities, 'Wriggly Nativity' is designed for children who just can't sit still! 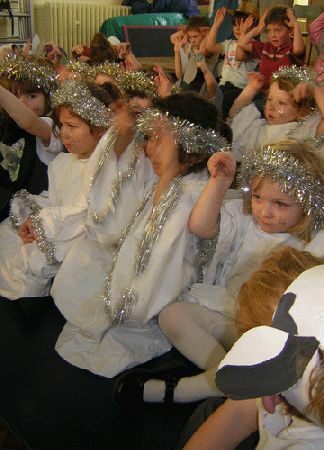 Every angel, sheep, shepherd and lamb will be using all their excited energy to wriggle their way through this little musical. Irresistible! 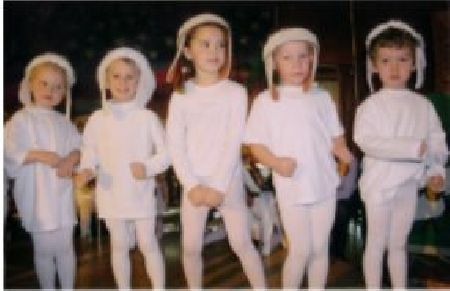 'A Wriggly Nativity' tells the Christmas story almost entirely through songs, actions, movement and dance. Everything is easy to learn, there is very little dialogue and the narration between songs is brief. 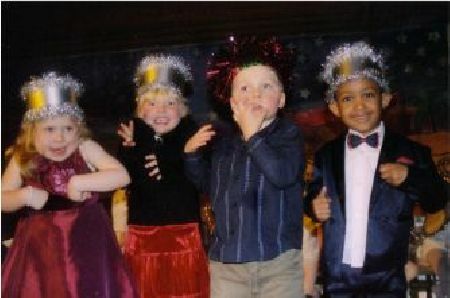 The songs have actions for the whole choir, so every child is specifically required NOT to sit still while singing! Great fun. FREE colouring sheet, crossword and word searches - see 'freebies' tab below. You can buy the excellent app from iTunes. 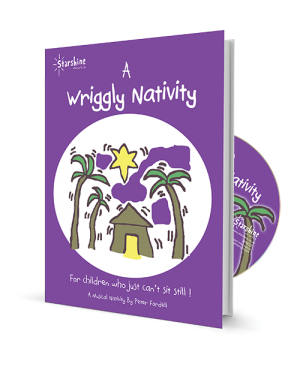 It tells the story of 'Wriggly Nativity' with tons of interactivity including extracts of all the Wriggly songs for the children to sing along with! 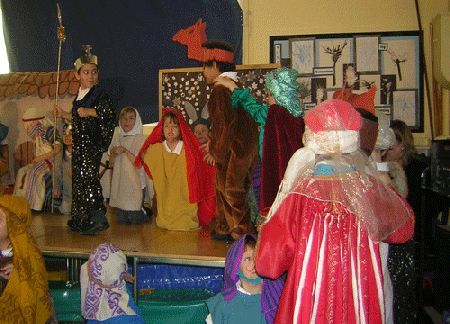 There are great games to play, plus a Nativity quiz. Brilliantly designed for young readers and very easy to use, even for pre-schoolers. Perfect for Infants, catchy tunes with a great backing track and suggested actions capture the imagination. An effective re-telling of the Nativity story. We have really enjoyed doing this and heartily recommend it. 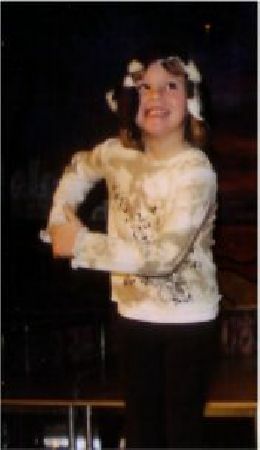 It's a super musical with lively, infectious easy to learn songs. Our children and adults cannot stop singing and wriggling. There are parts for all our infant classes. We are finding it great fun! 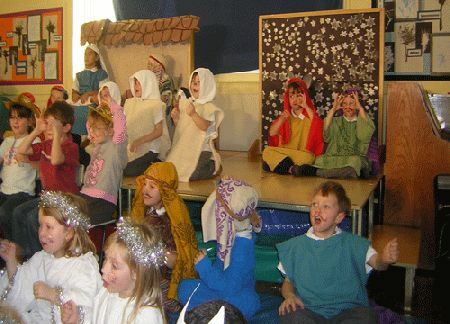 We did wriggly nativity last year and it was superb. 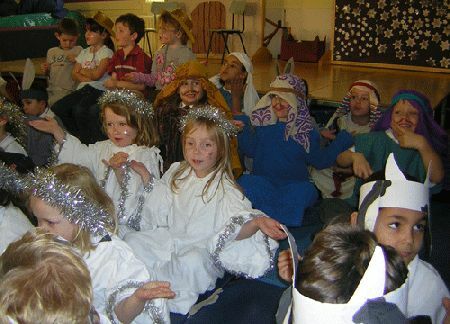 Our parents and head teacher said that it was the best nativity that we had ever done. 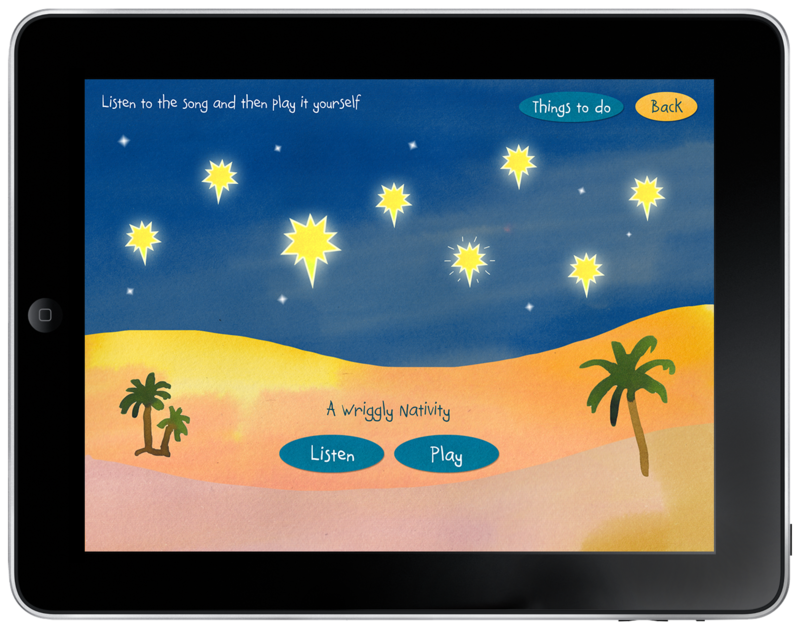 We found the app really helpful with the children in learning the songs as they are only 3-4. The actions with everything made the songs easy and fun to learn and the incidental music made everything run very smoothly. The CD backing tracks made it much easier to direct. Review by Helen Parsons, grandparent. This is just so brilliant for little ones and easy to learn due to its catchy tunes. They ( and I) are singing it over and over again. Starshine have done it again!!!! Very good! 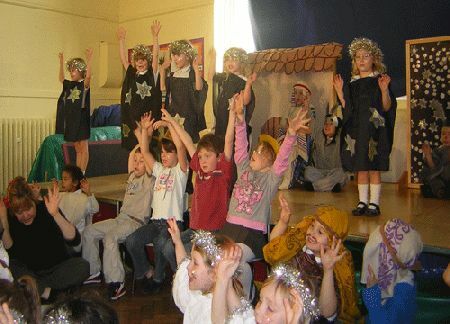 The children loved the actions and the humour in the songs, everyone was involved and it was easy to organise - even with 110 Y1 & Yr2 children! 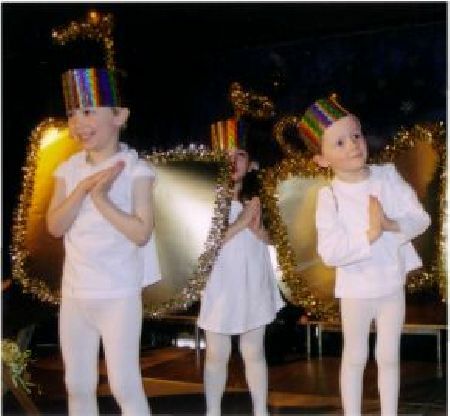 Review by Sheila Smith - Performing Arts Leader, Croydon. 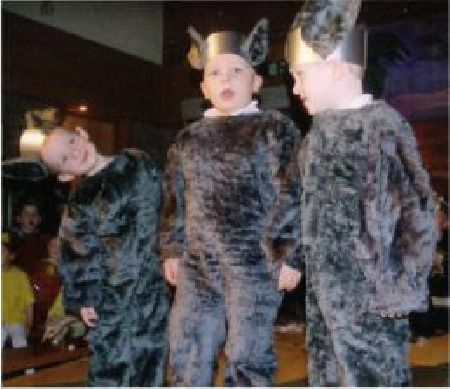 'A Wriggly Nativity' was the most appropriate nativity we could have done for our children. 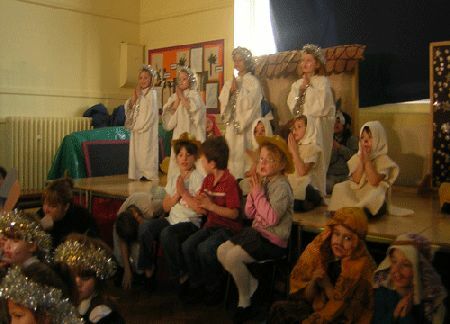 The whole nativity was accessible to all and was very well received. 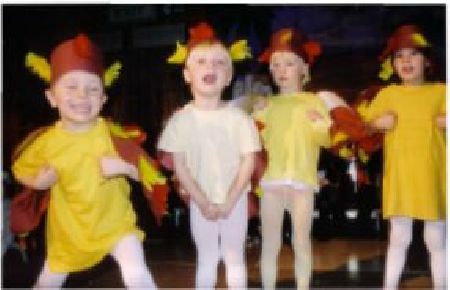 Most importantly of all the children really enjoyed it. Thanks very much. A new way to present a familiar story. The actions with everything made the songs easy and fun to learn and the incidental music made everything run very smoothly. The CD backing means it is easier to direct. 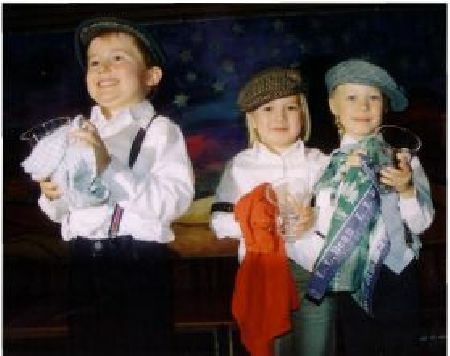 The children have really enjoyed learning the songs. Review by Anna Reid - Head Teacher, East Sussex. 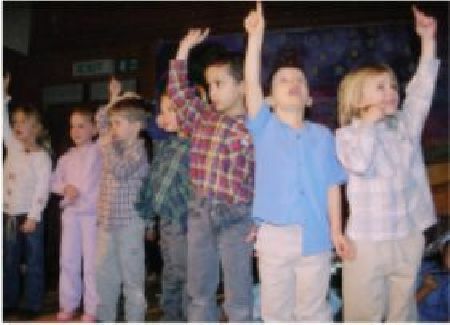 The songs were great for FS/KS1 children. 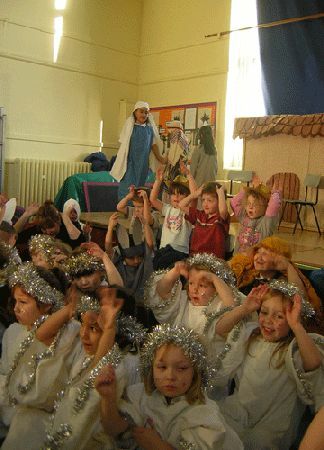 'A Wriggly Nativity' is very age appropriate and the children enjoyed learning and performing the songs. 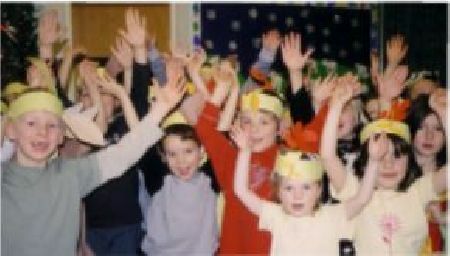 The actions were fun and kept the children motivated. Thank you!